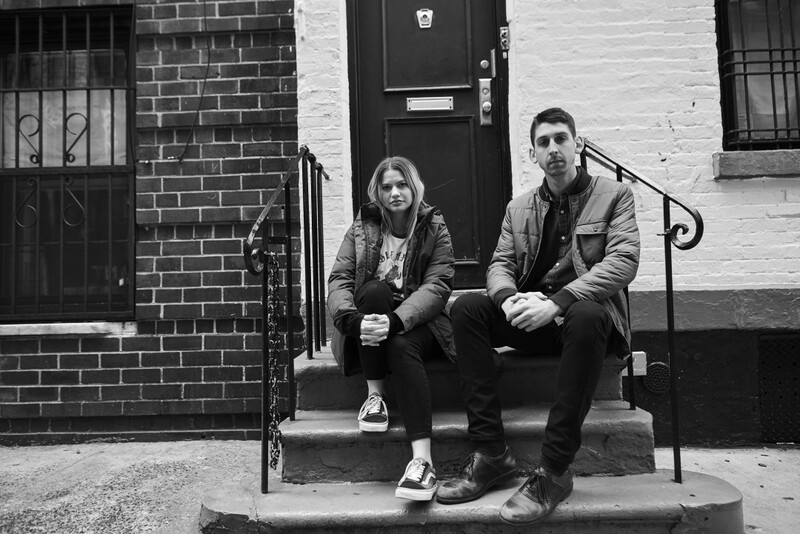 Ten years ago, Scranton punks Tigers Jaw released their self-titled album. The band will be celebrating this pivotal album this year by touring the US playing the self-titled album in its entirety, plus other catchy tunes from their catalog. The Sidekicks will be joining Tigers Jaw on this run of dates. Cave People will support from the September 13 to 28 and Cherry will support from September 29 to October 19th. Tickets go on sale this Friday, June 29th, 2018. See below to view the tour dates.